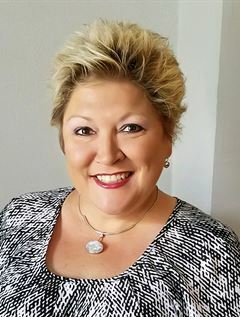 Christine Czekalski Spece | Czekalski Real Estate, Inc. I am a third generation real estate professional and I have been a full time REALTOR® for 33 years. In 2017, I obtained my Pennsylvania Broker's License. My professional goal is to assist clients through one of their most important life events with maximum ease. I continue to further my education through various avenues to gain the knowledge necessary to serve them best. My husband, Andrew, and I are both life-long residents of Natrona Heights and together we have five sons, Michael, Matthew and Mark Zeiler; Jim and Adam Spece and two grandsons, Kaleb and Kristian. When I am not at work I enjoy spending time outdoors at my family's camp in Marienville as well as spending time with my friends and extended family.